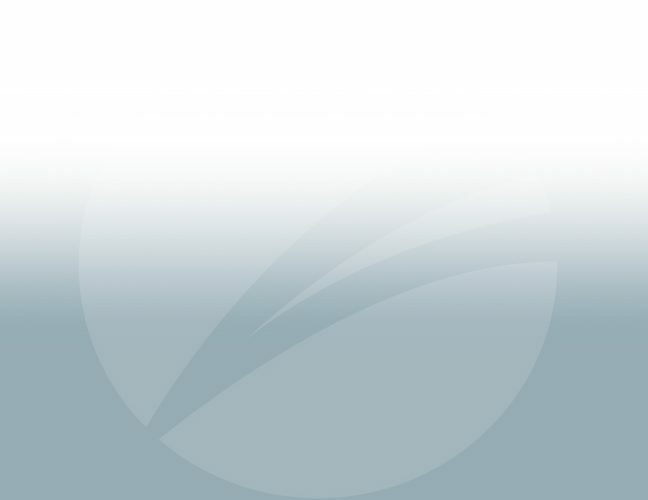 Vizient, Inc. is the largest member-driven health care performance improvement company in the country, with over 3000 hospitals and $100 billion in annual purchasing. 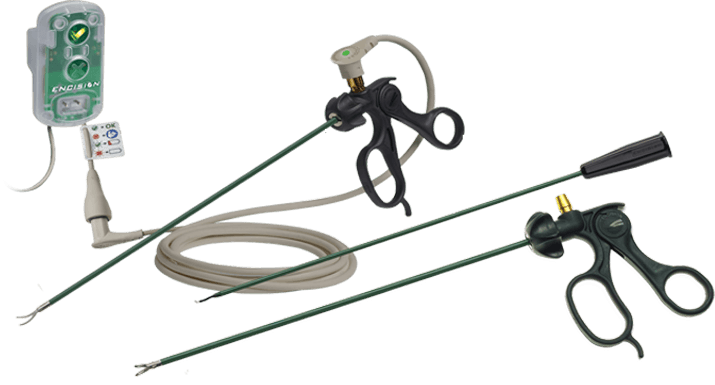 The contract was based on a recommendation of Shielded AEM® Laparoscopic Instruments and Monitors by hospital experts in this category who serve on one of Vizient’s member-led councils. Improve General Surgery and GYN Outcomes. 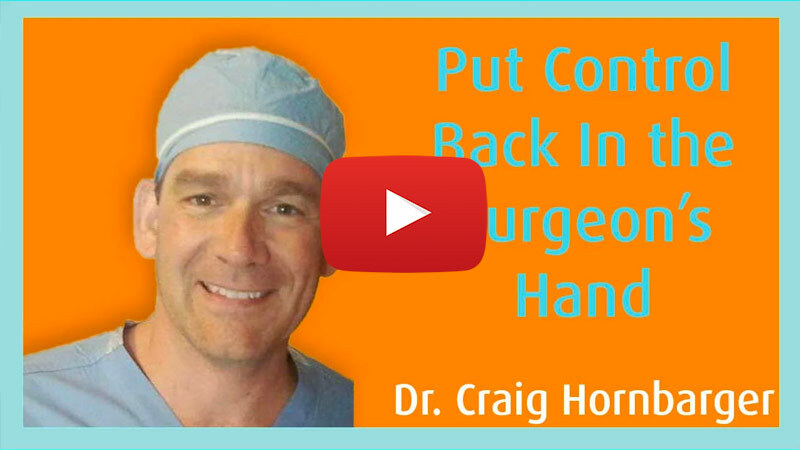 Every 90 minutes in the USA a patient is burned during laparoscopic surgery. These preventable stray energy burns kill 1 – 2 patients per day*. 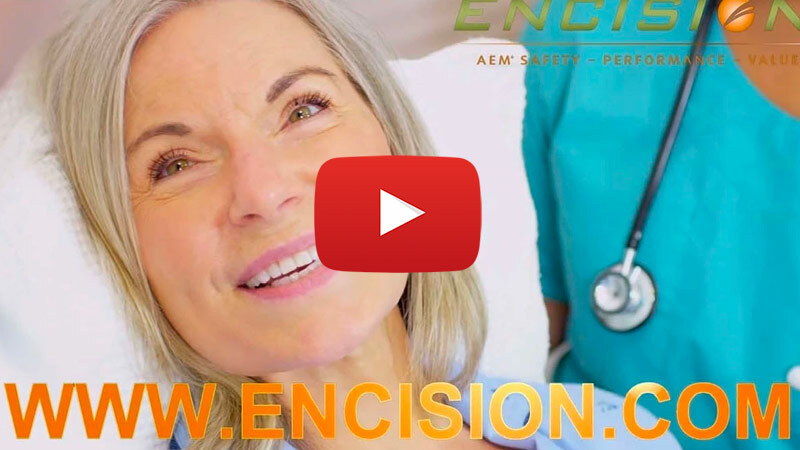 Encision’s Shielded AEM® Instruments and Monitors eliminate these complications, saving patients lives every day. 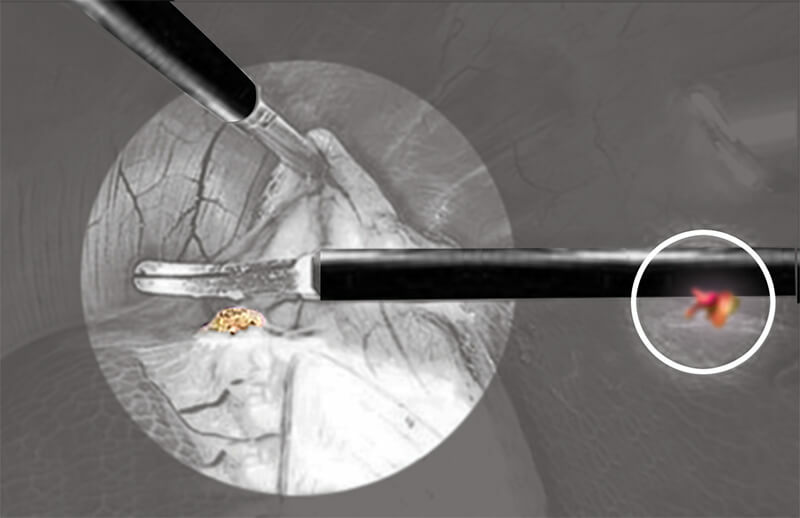 FDA Issues a Safety Communication on the Dangers of Monopolar Laparoscopic Surgery. 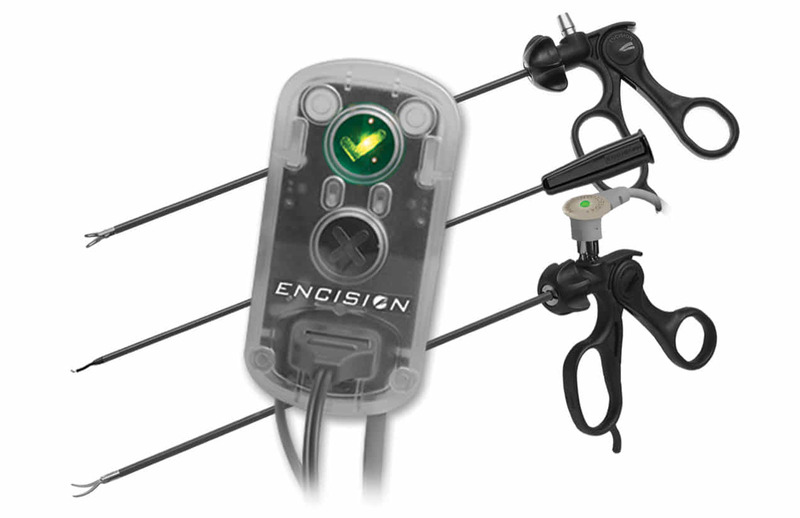 Encision’s AEM® Technology is the Solution that Eliminates the Danger. Shielded AEM® Instruments and Monitors highlighted for unique patient safety, in NBC Los Angeles Investigative Report on Stray Energy Burns. Stray Energy Burns and the AEM® Solution.